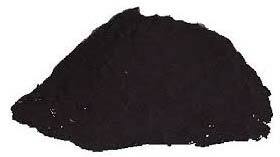 We are an eminent Manufacturer, Supplier and Exporter of Black Solvent Dyes from Maharashtra. Black Solvent Dyes we make available are extensively used in dyeing of paint dyestuffs, textile dyestuffs, leather dyestuffs, etc. We maintain a large stock of the Black Solvent Dyes in our state-of-the-art warehouse, to cater the bulk and urgent requirements of the buyers. Buyers can obtain the Solvent Dyes at market-leading rates from us. The company has cemented its presence among the proficient Manufacturers, Suppliers and Exporters of Solvent Black 7 from Maharashtra. Special care is taken about the packaging of the Dye before the final dispatch. 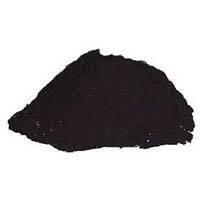 When it comes to bulk orders of the Solvent Black 7 dye, you can completely rely on us.